ENO effect pedals - you have found your sound! ENO's new acoustic series of effects pedals deliver great sound at an affordable price. 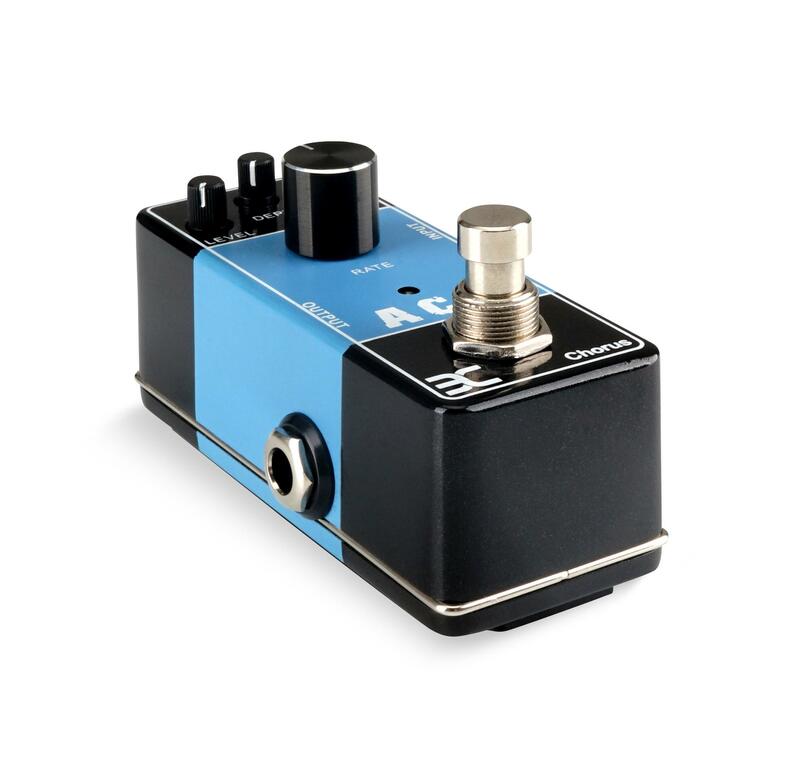 Specially tuned for acoustic guitars, you can use the effect pedals in floor format to realize countless sound ideas. The ENO A series pedals have an absolutely sturdy housing made of powder-coated steel in combination with easy-to-grip potentiometers and switches. Thus, they are designed for a long life, even under the toughest conditions. The foot switch, which is also metal, withstands the kicks of the most ambitious musician without missing a beat. Thanks to their compact dimensions, the effect fits snugly into any gig bag. So you always have your effects with you – for a jam session, for rehearsal or the stage. Of course, several stomp boxes can be combined for a unique sound – the possibilities are endless. All ENO pedals are equipped with a True Bypass circuit: if the device is not activated, the original signal will be sent without distortions and looped through without an annoying drone. Whether the effect is active or not is clearly visible on the bright LED. All connections and controls are of the highest quality and promise a long, reliable service. The ACH-10 produces a pronounced, classic chorus effect. The speed and strength of the effect are set with the RATE and DEPTH controls, respectively. 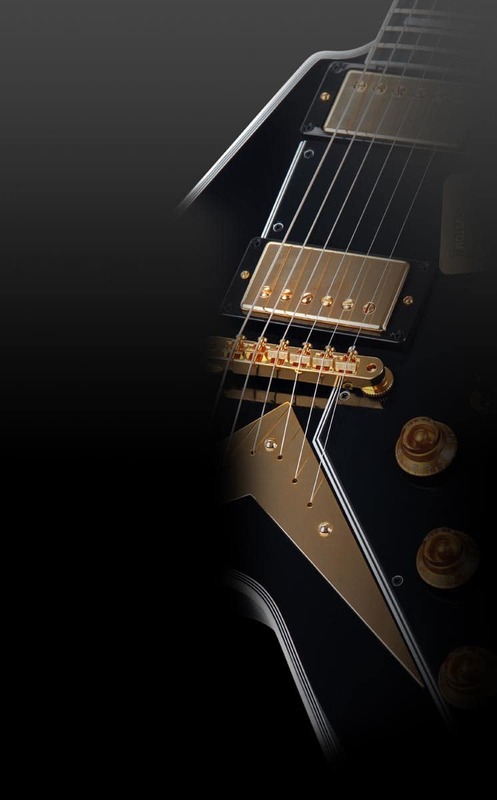 The LEVEL knob is for adjusting the output volume while the TONE knob is for easily adjusting the sound. 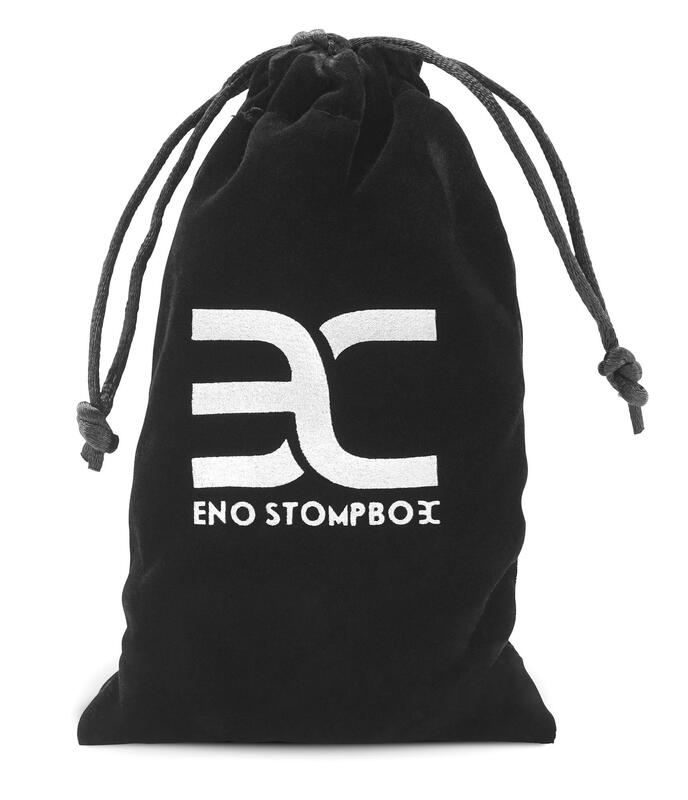 Great sounds for an affordable price from ENO! DPD zwei mal nicht geliefert und einfach behauptet, "Empfänger nicht zu erreichen". Glatt gelogen!! Ich mag meine Mandoline auch so, aber manche Bandmitglieder sind da manchmal etwas genervt davon. Mit diesem Chorus finde ich den Klang noch besser und die anderen meckern wenigstens nicht mehr. An der Gitarre hab ich ihn auch getestet und finde auch da den Klang prima - einfach mehr Fülle. ich hab halt keinen Vergleich mit anderen Geräten.